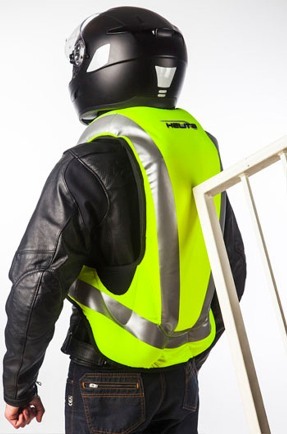 The French brand is a pioneer in this field, and now unveiled a new airbag concept, much safer and effective for the biker as well as being cheaper. It seems that security is finally accessible to most. The staging of the airbag in the world of the bike did not go unnoticed at any time. 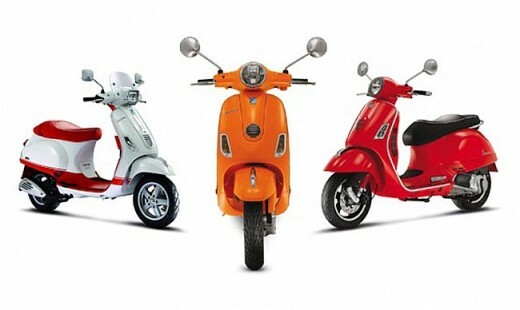 An innovative accessory and that responded one of the main concerns of our guild, the security on top of the motorcycle. Many people will remember the first MotoGP riders who used this system, which cushioned their fall and made them, feel safer on their machines. Since that time, we knew that the airbag represented an essential accessory for anyone who moved often in his two-wheeled vehicle. 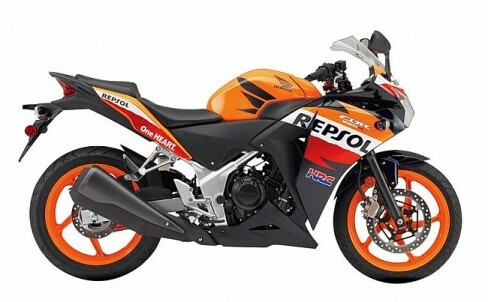 The first airbags that are put at the service of the consumer required to connect this to our bike electronically, which considerably increased its price. 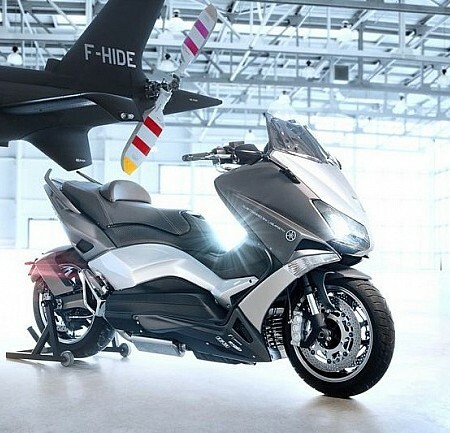 In this sense, the French brand Helite relatively recently introduced a new concept in airbags technology. 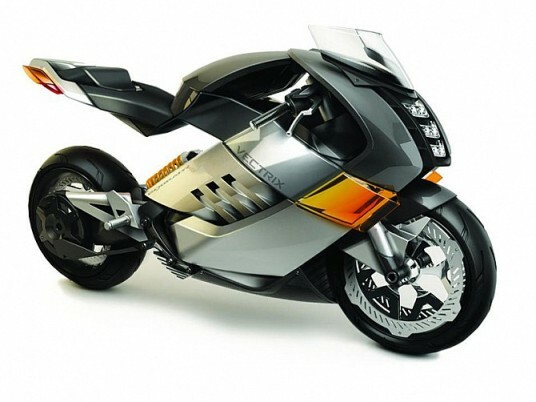 The new design requires no electronic connection as it works through a simple cable that goes from the driver to the bike, so that if we shot violently, the cable is cut and releases the airbag instantaneously. The cable technology is widely studied by Helite engineers. For this reason, when we got off the bike, we need not worry because the cable is released and shoot our airbag. The system is designed so that the force with which it is shown that cable is strong enough, so allow us to disconnect quietly when we got out of our vehicle. But the efforts to Helite not stop there. The French manufacturer has also sought to reinforce the airbag, through what they call ‘Turtle technology’. This is a plate that overlays the inflated airbag, thereby ensuring greater strength and safety in case of impact against the ground. This Plat absorbs all the energy of impact, making our body does not suffer any damage.